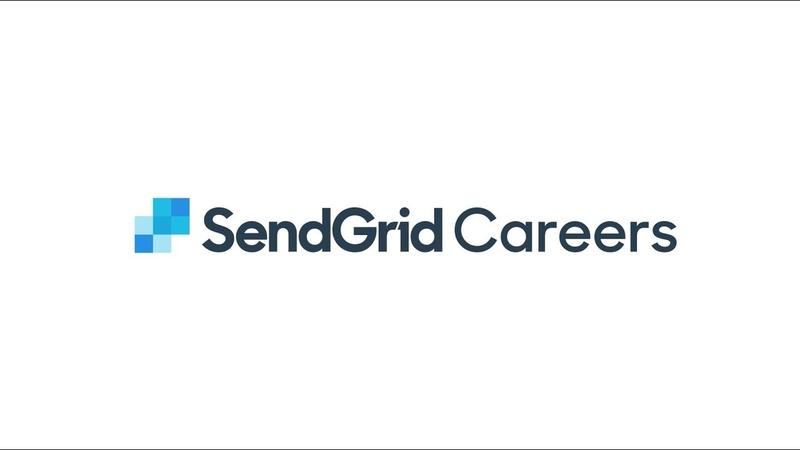 Follow Sendgrid, Inc. To Get Updated When They Post New Roles On PowerToFly! We view diversity as a key driver of our company's success. 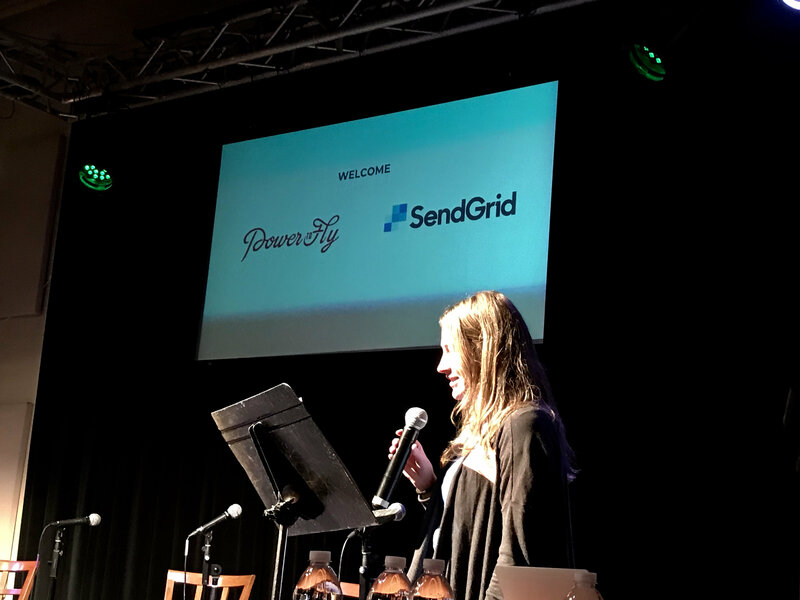 We are dedicated to building and strengthening diversity and inclusion at SendGrid, and are committed to helping create a greater awareness of imbalances that challenge our industry today. Having people come to the table with different backgrounds and different life experiences makes us a stronger company. It empowers us to effectively solve problems, maximize opportunities and think about our customers through different lenses. Our values, happy, hungry, humble and honest, are at the core of everything we do, and when we apply these to our efforts for diversity and inclusion, they define our culture. Happy: We love what we do. It shows in the positive and constructive attitude we bring to everything we do. We know how to have a good time; life is more than work. Hungry: We have high expectations and expect high performance of ourselves and our teams. We constantly look to innovate and improve. We play to win and keep raising the bar to deliver results. 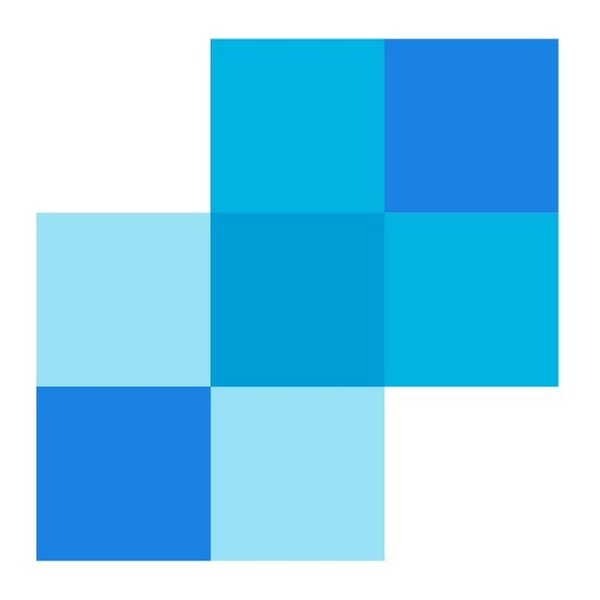 Honest: We are transparent, sharing information and feedback freely. We act with integrity, are honest with ourselves, and use data to provide the best insights. Making strides in improving inclusivity at a company takes more than just the efforts of one department. 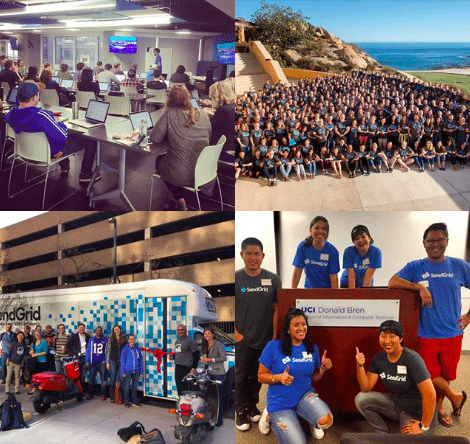 At SendGrid, we created a diversity and inclusion working group, called Prism, in 2016. Prism is grassroots founded, and comprised of individuals across the organization, from our engineers to our CEO, who are working hard to ensure we make progress internally, and that we continue to learn and collaborate with each other, and with industry leaders. For the past three years, we’ve released our diversity numbers, joining the growing number of tech companies who are driving diversity and inclusion efforts within the industry. 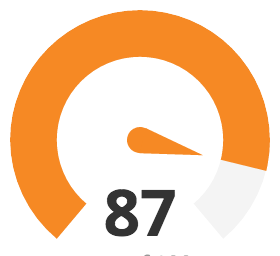 We believe that sharing our statistics contributes to the transparency we need to continue to grow, and to make a difference in our community. We see it as not only the right thing to do, but an integral and essential part of the continued success and maturity of our company, industry and our nation. 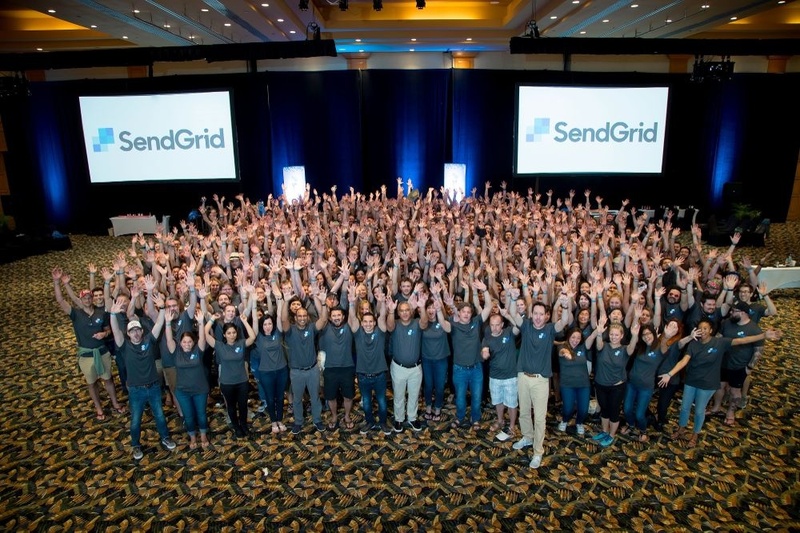 SendGrid was included in Comparably's 2017 list of Best Companies for Diversity.